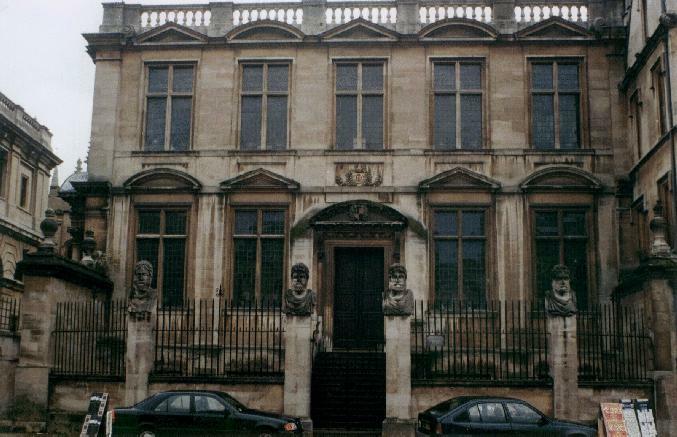 The Oxford English Dictionary was based in the Old Ashmolean Building on Broad Street when Tolkien worked there. This building now houses the Museum of the History of Science. In 1920 he moved to the English department of the University of Leeds. He became professor of English Language there in 1924, but in 1925 he returned to Oxford.